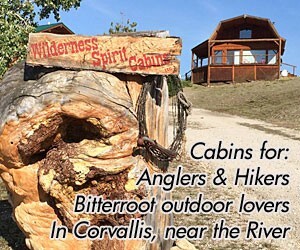 Come see the views offered from our 3 unique cabins just outside Corvallis, MT. Each provides warmth, comfortable amenities and exceptional pricing. See our 360 virtual tour. Hotel and conference center on the banks of the Bitterroot River, Offering high quality accommodations for business meetings, weddings, reunion groups or leisure guests. Located next to Lil's Casino. Complimentary hot breakfast daily. Pets welcome! 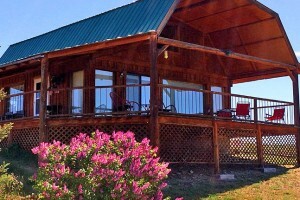 Relax on our private guest ranch with your pet, surrounded by majestic mountains under the big sky. Be prepared to relax at our “Heaven on Earth”. Accommodating most breeds. 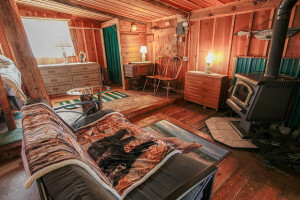 Cozy Log Cabins, Modern King and Queen Suites, and RV sites in the heart of the Bitterroot Valley.